One of the UK’s leading providers of workplace supplies has unveiled a major investment in its staff to take it into the digital age. 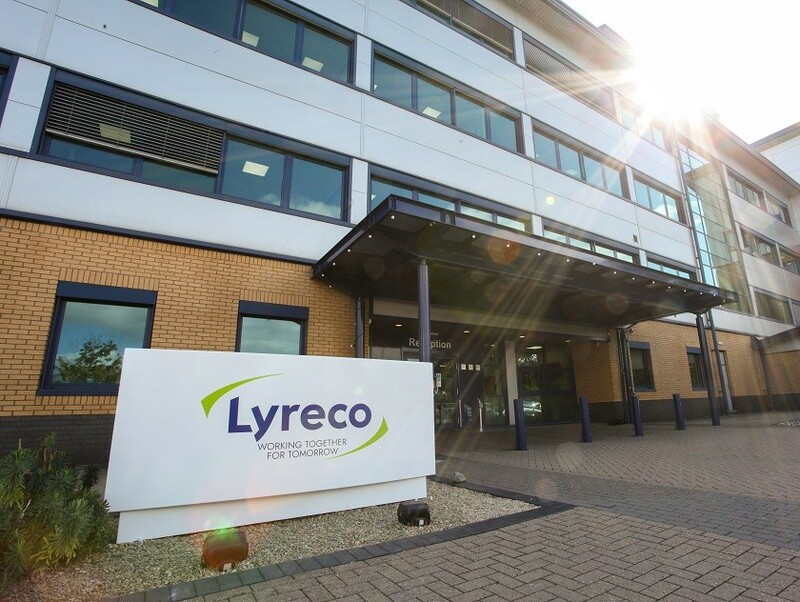 Telford-based Lyreco says it has completely transformed its HR services with a new hi-tech, two-way communication approach to boost recruitment, training and internal communication. The organisation – which recently launched a community campaign celebrating its staff – says the move is designed to reflect the fact that its 1,500 employees in the UK and Ireland are its most valuable asset. Under the new digital system, recruitment interviews can be carried out via video, employee learning and development will be boosted through online E-learning, events and webinars and staff will be able to rate courses, make recommendations and chat to share knowledge. Managers will be able to use the fully-integrated system to pinpoint skills gaps and target training where it is needed, helping to develop every member of staff to their maximum potential. The transformation was kick-started when senior members of the HR team worked together to give the department a new lease of life. They retired the title of “Human Resources Department” in favour of a more modern and inclusive title, “Employee Experience Zone”. The emphasis has been put back on the employee; Training becomes Learning & Development, Recruitment is Resourcing and Talent Acquisition and the dreaded “HR” is now Employee Relations and Engagement. Employee experience director Sarah Renton said the transformation was a hugely exciting step for the company, which has its head office in Telford. Other benefits of the new set-up include virtual classrooms for learning, digital signage to keep warehouse staff and drivers informed about news from around the business and regular staff surveys to increase feedback. A bank of tablets will be available for all staff to access information about the company, appraisals, training and development opportunities and there’s even a free cup of coffee for staff who want to chat face-to-face about their experience at the company. Last summer Lyreco invested in a new campaign celebrating nearly three decades in Telford and the contribution its staff make to the business. The “Lyreco Loves Telford” community-focused campaign has seen the faces of more than 100 of its 500-strong Telford workforce appear on a specially-branded Arriva bus in the borough.